We got to spend some time planting flowers and fixing up our yard over the past two weekends–things are looking so much better! The soil around our house is too high in lead for us to dig it up, so we can’t really plant anything in the ground, which is a bummer. We do have a garden plot away from the house that is safe for growing food, which I’m really happy about. 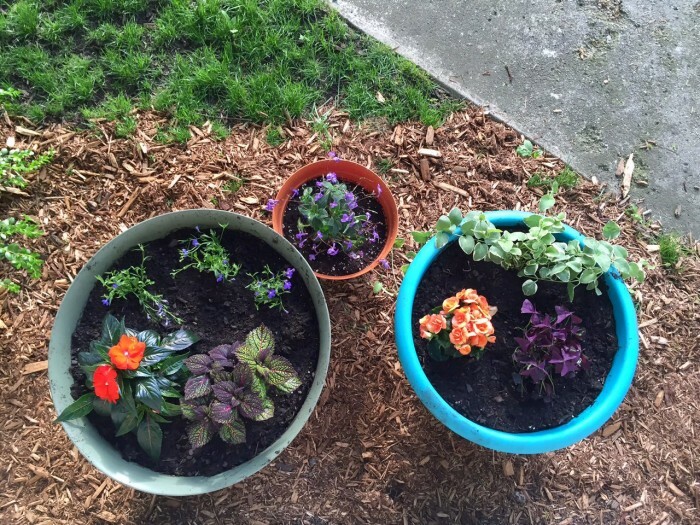 But, this year I decided we should plant some flowers in pots to pretty up our yard. These three pots are now in front of our porch. Between the flowers and the mulching James did, our yard is in much better shape. I think we have some actual curb appeal now! Digging in the dirt always makes me happy, too. I love to start my Saturday morning with a trip to our farmers market. This week, I bought some pepper, tomato, and herb plants at the market along with my weekly bag of salad mix. I love buying plants at the market because the farmers really know their stuff. I got great information about the various varieties of peppers available, and got the lowdown from Dale on his favorite tomato varieties. At most of the markets we visited in Denver, the person selling me veggies hadn’t actually grown them. Not the case at the Goshen market. These folks know their stuff because they grew it all themselves. Oh, did I mention that there’s a French bakery attached to the market, too? Goshen is pretty awesome, you guys. 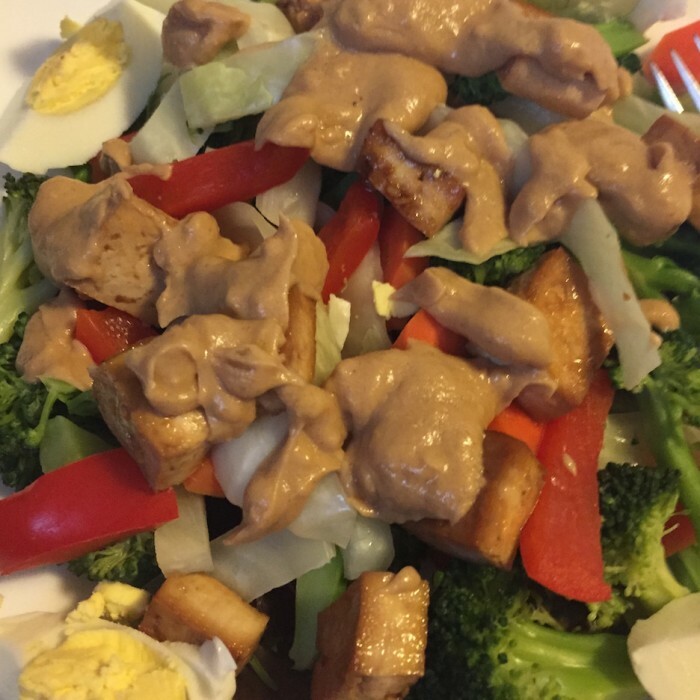 Please don’t think that my life is only full of lofty pursuits like gardening, eating locally grown veggies, playing the piano, and making homemade meals. 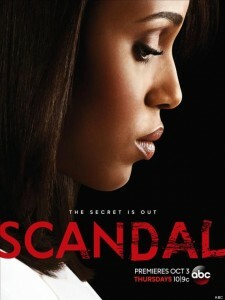 I just starting watching Scandal this year, and I am hooked. Every time I think I know what’s going on, something new happens. What I find most fascinating is that there isn’t a single character on the show that I really, truly like. Each person has some pretty serious flaws, and has made some life choices that I certainly wouldn’t agree with. Nobody has a relationship that I’d want to emulate. Yet I watch episode after episode. Not sure what I’ll do when I’ve finished everything on Netflix. And no spoilers, please–I’m still watching season 3. I brought this movie home from the library about a week ago and told James we should watch it. 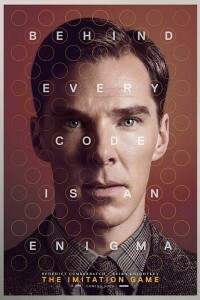 He wanted to know what it was and I just said, “oh, it’s called the Imitation Game and it’s about some science-y/math guy?” [you can see why James didn’t immediately decide to watch it :)] Then we sat down to watch it Friday night and James says, “it’s about Alan Turing? !” Turns out he’s a pretty famous guy who we can thank for the modern computer. The movie was fabulous with a slight dose of humor, excellent characters, and great story telling. Both Benedict Cumberbatch & Keira Knightley are excellent. The movie is really sad, too-Turing is arrested for public indecency (he was gay, which was a crime in the UK in the 1950s) and treated horribly. He was a genius who did not possess much in the way of people skills, and this caused him a lot of grief. I found myself incredibly upset with the people around him who treated him badly. The movie is an excellent reminder of why everyone should be treated with respect and cared for. Every spring, our church has a blessing of the bikes, half in fun and half in seriousness. A fun time and meaningful for the many bikers in the church. I just realized some people may think of motorcycles when they think of a blessing of the bikes- our church has a bit less vroom, I’d say. Last week, I mentioned I brewed a batch of beer at the Big Brew Day downtown. Today, I added blueberries to round it out. I won’t know for a few weeks, but I think it’s going to be good!